Make your SUV stand out from the crowd when you add a vehicle wrap to the mix. No, these aren’t your typical mass-produced wraps. 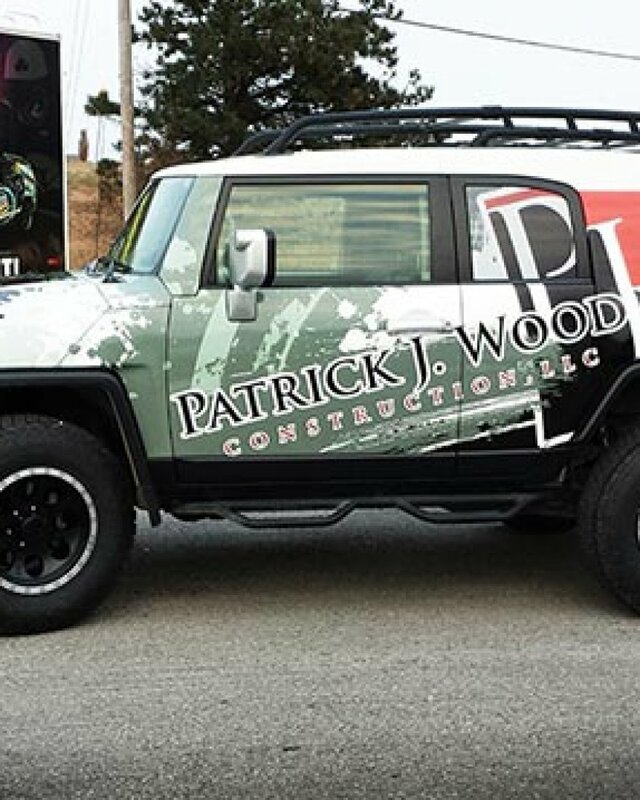 Custom vehicle wraps can transform any vehicle’s exterior into a one-of-a-kind statement piece. With years of experience providing SUVs with custom vehicle wraps, we are prepared to deliver just the product you desire. Our dedication to excellence and refusal to send out anything less than the best is what keeps us on the cutting edge of the industry. Unsure what vehicle wrap is best suited for your SUV? Not to worry! Contact our KC establishment at (913) 948-7752 to learn how our team can help you make the perfect selection.